There is a new IndieGoGo campaign is hoping to provide Commodore enthusiasts with an authentic as possible experience to the original Amiga with an all-in-one enclosed package. 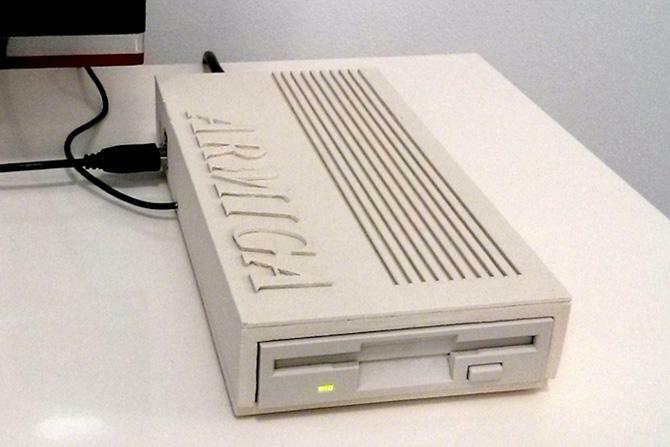 Running on a Raspberry Pi is an Amiga emulator configured as an Amiga 500 with 1MB of RAM, equipped with an on-board 3.5″ floppy disk drive . There have been a wave of machines that emulate various pieces of old hardware recently. From Bluetooth Spectrum 48k for an iPad to the Retron 5 taking all manner of cartridge based games. Whilst the argument that you are better off using the original hardware these newer alternatives appealingly offer HDMI outputs, a more reliable method of enjoying pixel perfect gameplay on modern displays. The system features a dual booting setup. Equipped with the latest build of Android users will have tools at the ready to create disk images of original floppies. Emulation fans can look forward to screenshot functionality and the addition of save states too, while the techies amongst us can revel in the possibilities the ethernet port may bring. The Armiga Project is hoping $140,000 in the next two months, with pledges of $139 securing one of the first systems. Powerful Dual Core ARM CPU. 2 USB host: Joystick, mouse and keyboard support, as well as pendrives/hdds. SD card slot: Save your ADFs or bring new ones! Ethernet connection: Connect to your network for easy ADF management. HDMI: Digital AV quality on the big screen!. 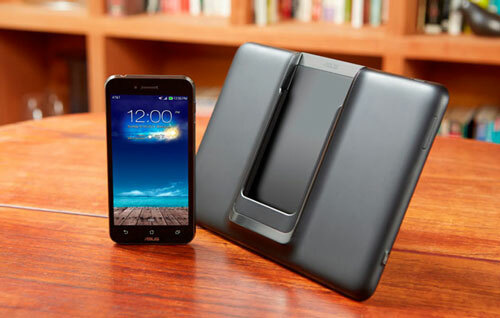 Boot to Android: Armiga supports Dual Boot and comes loaded with Android 4.2.2, so when you’re not playing you can have all the power of Android!. Disk swap: Just insert the disk and it will be dumped. When time comes to change disks, just select the right ADF. Ain’t it easy?.